As a member of our Ambassador's Society, you play a critical role in our ability to bring exceptional art and accessible arts education to Nashville and beyond. We cannot thank you enough for keeping our dancers on their toes through your continued membership. We are thrilled to reveal our reinvigorated membership societies. Now starting at $100.00, these membership levels include terrific benefits. Please find descriptions of these benefits below. Please CLICK HERE for a full listing of members. Ambassador's Society members provide critical support in keeping Nashville Ballet’s vision alive. 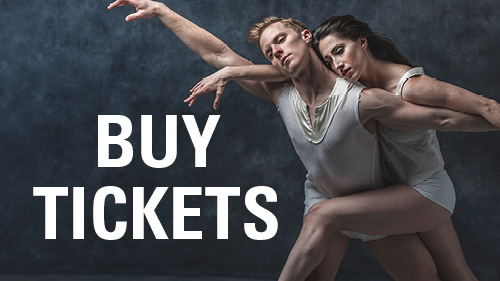 In exchange for providing a strong foundation of annual support for Nashville Ballet ($100-$999), Ambassador Society members have the opportunity to engage with the art and artists of Nashville Ballet through terrific membership benefits, outlined here. This leadership membership circle serves as one of the preeminent forces behind Nashville Ballet's mission. 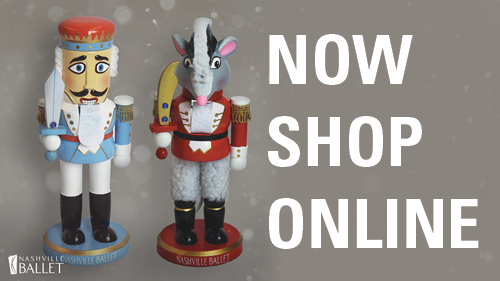 With annual gifts in excess of $1,000, Benefactor Society members have the opportunity to experience Nashville Ballet in unique and exclusive ways throughout the season. Join us for great off-stage and behind-the-scenes events and programming!